Radio leads the way as the most trusted media in Australia and is seen as the most credible source of news, according to a new survey by global research firm GfK. The GfK Radio Insights study found 42% of respondents surveyed consider radio trustworthy, with a wide gap to TV (24%), online (18%) and newspapers/magazines (15%). GfK’s General Manager Media, Dr Morten Boyer, said the results reflected high levels of trust in radio presenters and the live and human nature of radio, which made it a credible source of information for news, traffic information and emergency updates. This entry was posted in Broadcasters, News and tagged Australia, Nigel Holmes, Radio, Radio Info on July 11, 2017 by Thomas. 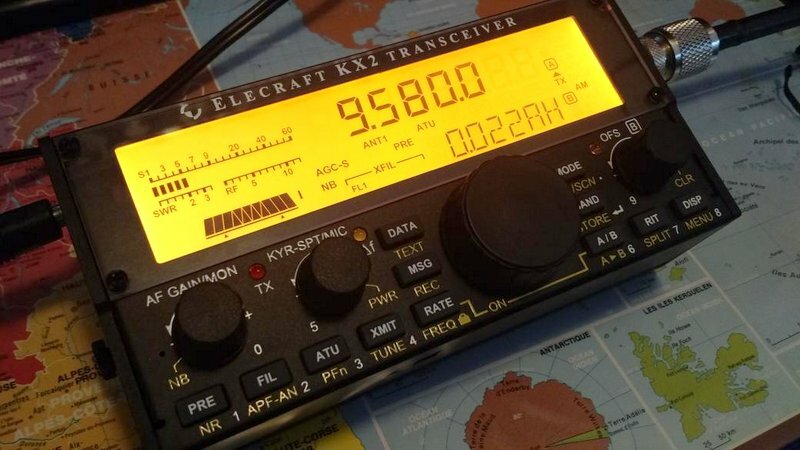 First thing I tuned to with my Elecraft KX2 in August 2016 was Radio Australia on 9,580 kHz. 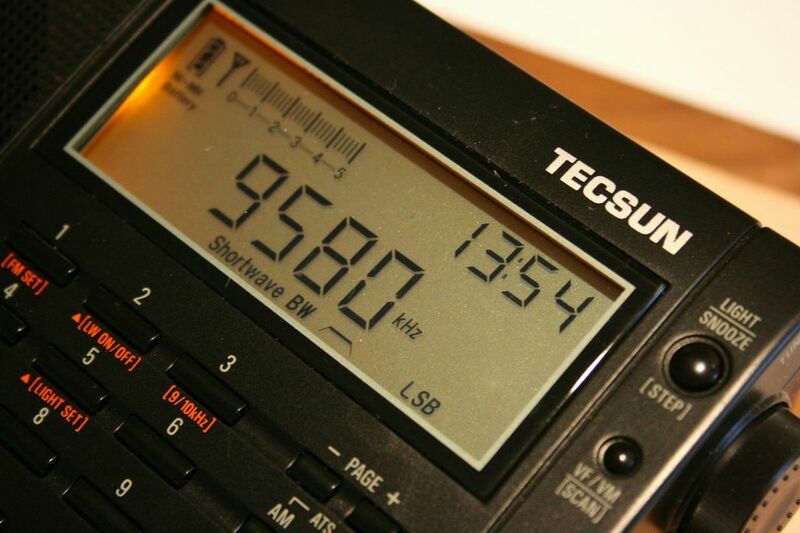 Radio Australia is no longer on shortwave. Many thanks, Nigel, for sharing this and for your regular updates from the Senate. 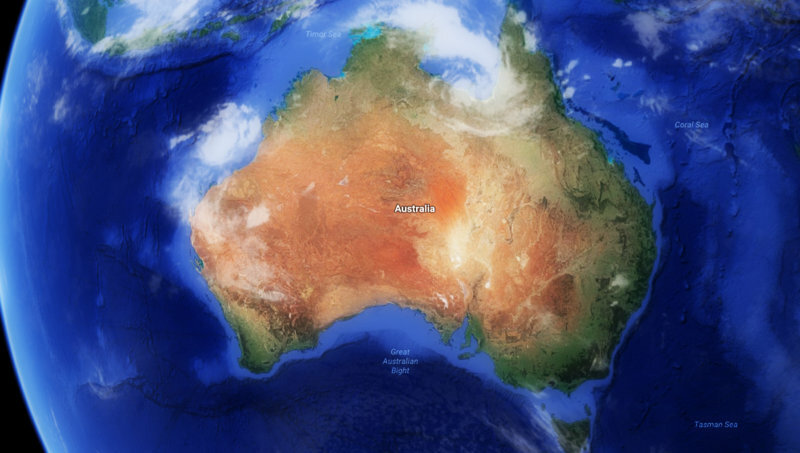 This entry was posted in Broadcasters, International Broadcasting, News, Shortwave Radio and tagged ABC Cuts, ABC Shortwave, Nick Xenophon, Nigel Holmes, Radio Australia Cuts on June 23, 2017 by Thomas.